80 items. 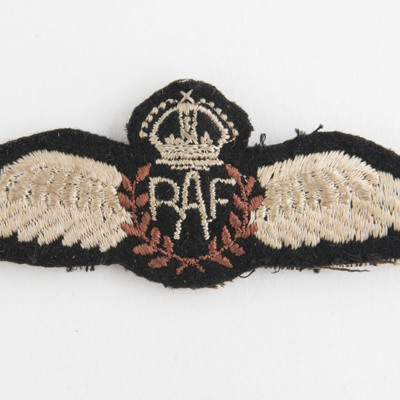 The collection concerns Pilot Officer Hedley Madgett DFM (1922 - 1943, 147519 Royal Air Force), a pilot with 61 Squadron. He was killed 18 August 1943 on an operation from RAF Syerston to Peenemünde. 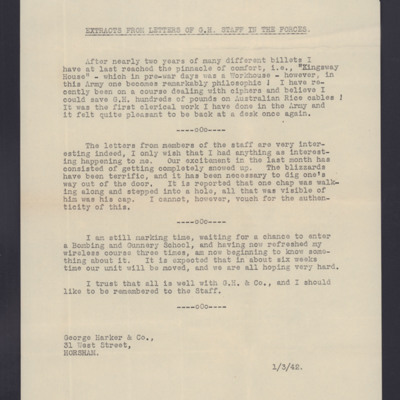 The collection consists of letters, postcards and telegrams to his parents while he was training in the United Kingdom and Canada. 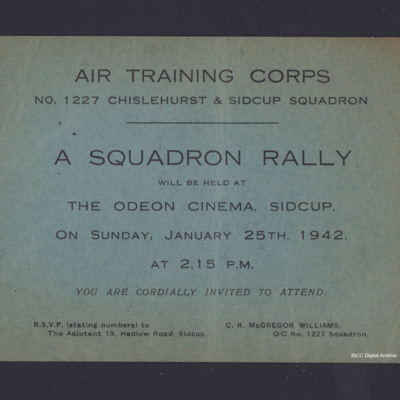 In addition the collection contains memorabilia, documents from the Air Training Corps, artwork, a railway map, diaries, medals as well as photographs of people, places and aircraft. 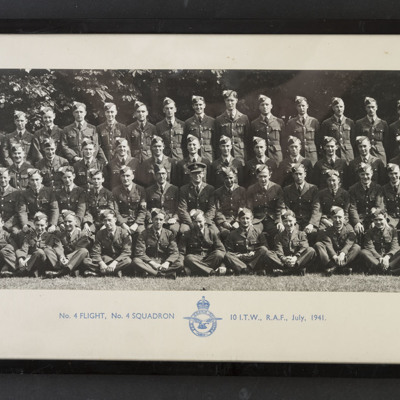 The collection has been donated to the IBCC Digital Archive by Joan Madgett and catalogued by Nigel Huckins. 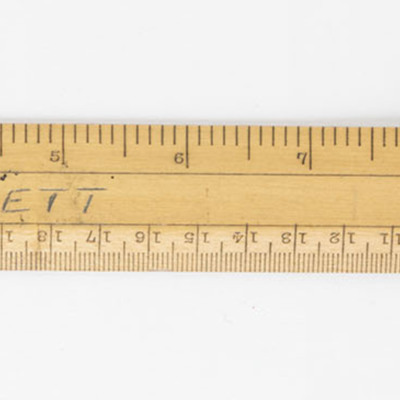 Additional information on Hedley Madgett is available via the IBCC Losses Database. This content is available under a CC BY-NC 4.0 International license (Creative Commons Attribution-NonCommercial 4.0). 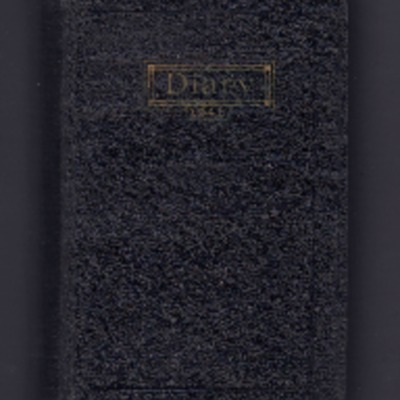 It has been published ‘as is’ and may contain inaccuracies or culturally inappropriate references that do not necessarily reflect the official policy or position of the University of Lincoln or the International Bomber Command Centre. 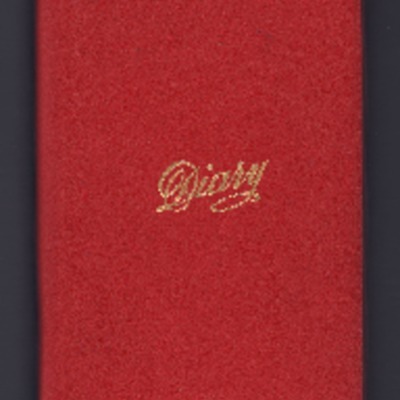 Some items have not been published in order to protect the privacy of third parties, to comply with intellectual property regulations, or have been assessed as medium or low priority according to the IBCC Digital Archive collection policy and will therefore be published at a later stage. 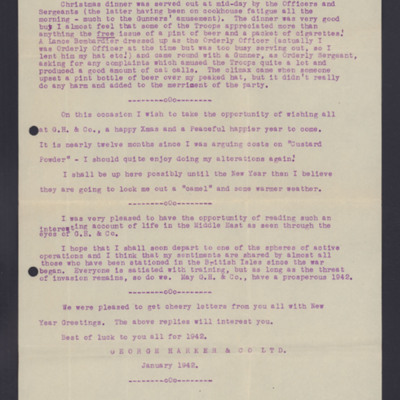 For more information, visit https://creativecommons.org/licenses/by-nc/4.0/ and https://ibccdigitalarchive.lincoln.ac.uk/omeka/legal, https://ibccdigitalarchive.lincoln.ac.uk/omeka/collection-policy. Ceremony at the Royal Air Force memorial at Runymede. 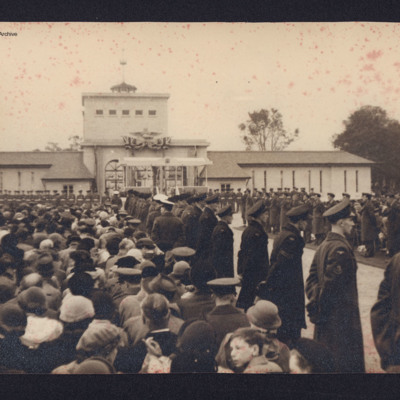 Airmen line the path up to the memorial with servicemen and civilians sitting behind on both sides. 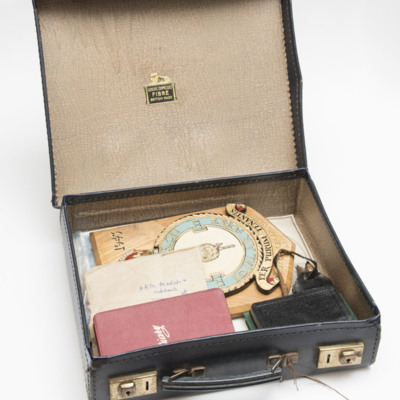 Black briefcase with diary, 61 squadron plaque and other objects inside. 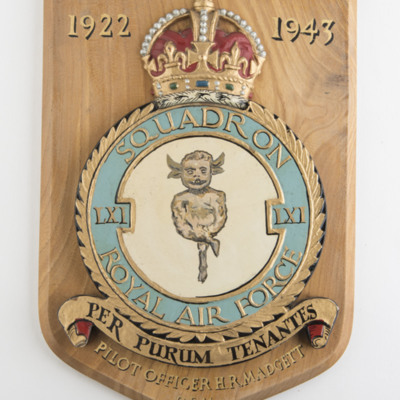 Wooden plaque with 61 Squadron badge. 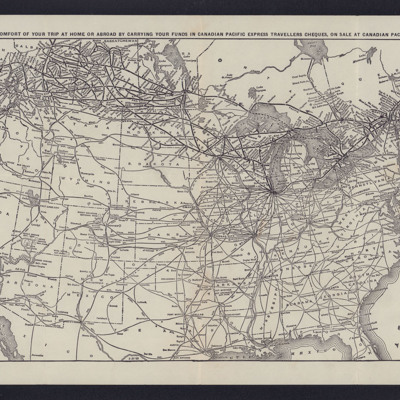 Includes dates added 1922-1943. Christmas greetings to employees of George Harker and Company Limited. Relates Christmas day activities of an army unit in the Middle East as well as wishing employees well. 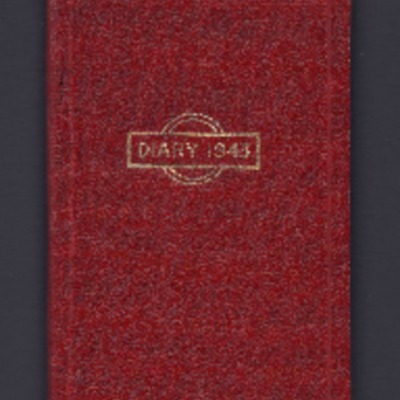 Entries for January, February and part of May 1943. Entries include shopping list, reminders, addresses, appointments and train times/journeys. Four medals on mounting bar. 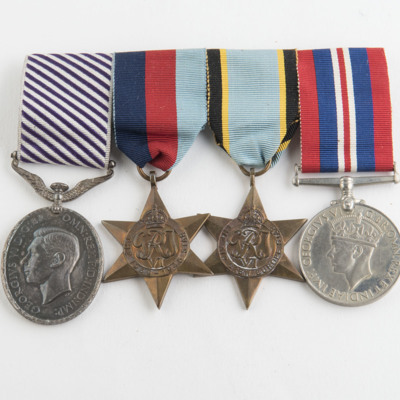 Distinguished Flying Medal, 1939-1945 Star, Aircrew Europe Star and War Medal 1939–1945. 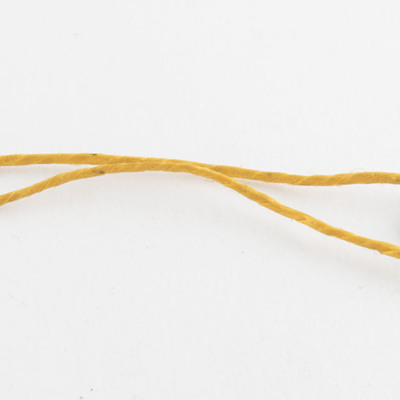 Small silver coloured key on yellow string. 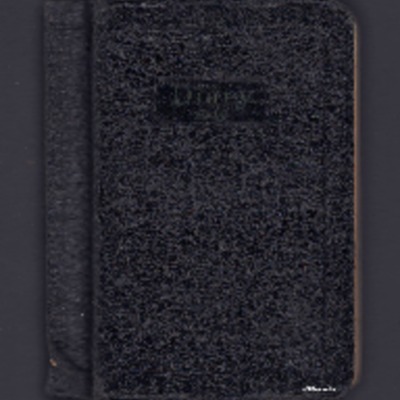 Leather luggage tag with leather buckled strap. 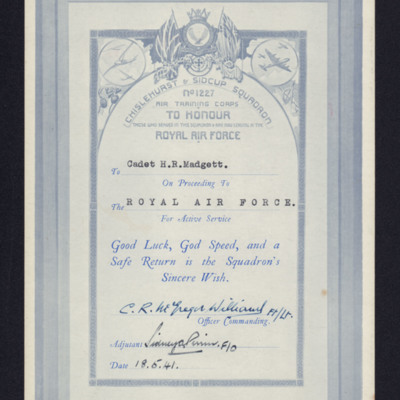 label reads 'P/O H R Madgett, RAF'. 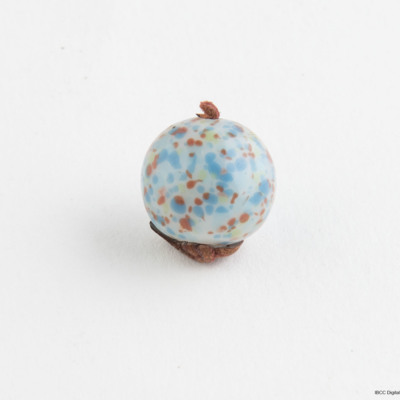 Pale blue bead with darker blue, brown and yellow spots. Remnant of string through hole in bead. 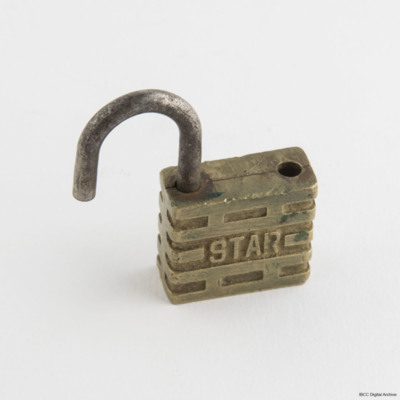 Brass 'Star' padlock and chain with key ring and several keys on one end and leather button hole on other. 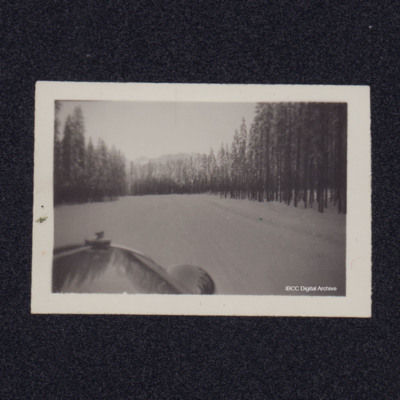 Taken from the front seat of a car showing snow covered road surrounded by trees. Half length portrait of a woman with dark hair wearing a poker dot dress. On the reverse 'Talk about awful picture, think this would take the prize!'. 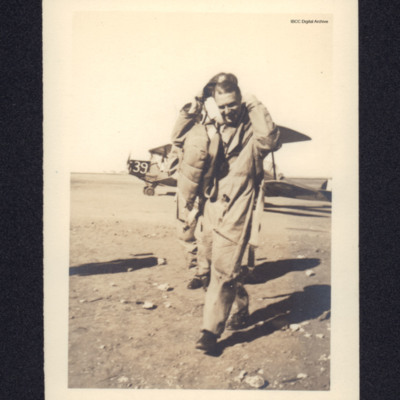 Two aircrew, the second obscured behind the first. The front man is carrying a parachute. In the background two Tiger Moths parked.